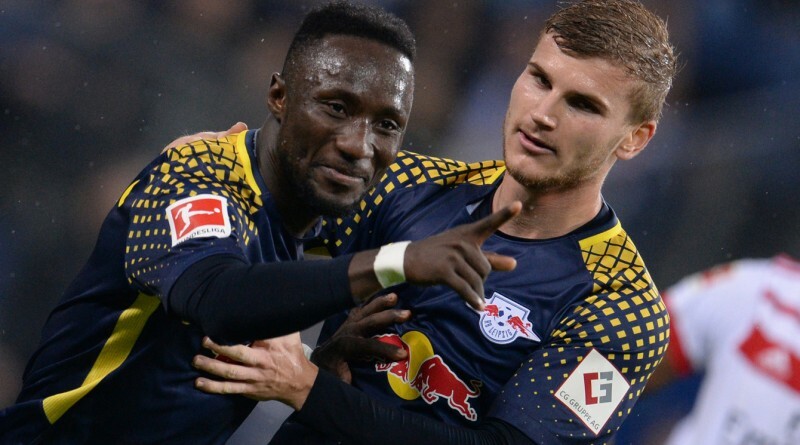 According to reports from The Mirror, Naby Keita has suggested that he is ready to try and help Klopp boost his attacking arsenal by convincing former Leipzig teammate Timo Werner to join him at Liverpool. With Werner’s contract expiring in the summer, it has been claimed that Klopp is keen to snap up the 22-year old to provide competition for Liverpool’s front three. The pair, who scored 30 goals between them in Keita’s last season, would be looking to continue this terrific partnership, should Werner’s move be sanctioned. Liverpool would however find themselves facing stiff competition with their Last-16 Champions League opponents Bayern Munich also looking to land Werners signature in the Summer. Leipzig coach, Ralf Rangnick, has expressed his doubts on Werner’s potential move to the Premier League, claiming that Keita’s inconsistency for The Reds’ during the first half of the season should make him think twice. Whilst its still early days for Liverpool fans, a signing like Werner would make a real statement of the clubs intent.